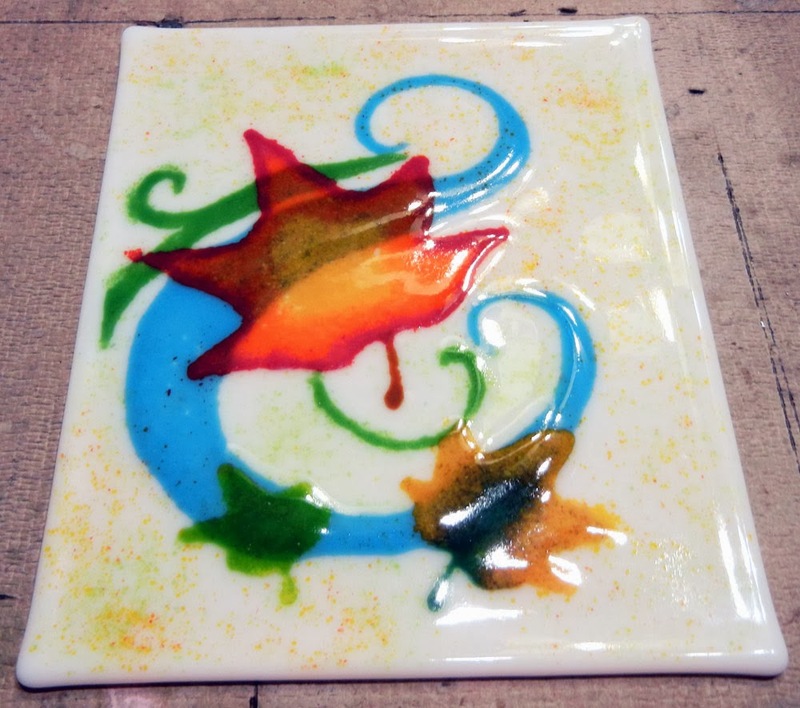 Join No Days Artist and Instructor Jacqui Bush at the 2014 Glass Craft & Bead Expo on Saturday, March 29 from 8 am – 4 pm for an exciting new fusing technique for creating quick frit (& powder) wafers for fusing. mess when you breath on your project or try to spray it with hair spray? Learn more about Jacqui on her website: Stained Glass of McKinney. I can't be there, and I am so interested in this new technique/product. I sure would like to try it out before then. If you need any volunteers, this faithful No Days customer is volunteering!